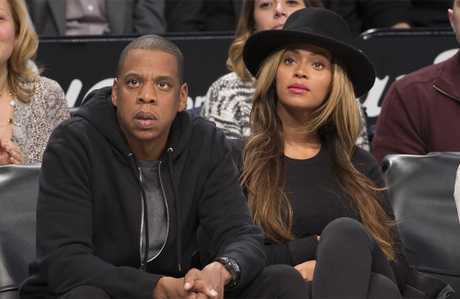 JAY-Z has revealed he pleaded with Amy Winehouse to stay with him and his wife Beyonce during her addiction battle. The rap superstar said in a new podcast that he was so concerned about Amy's wellbeing that he invited her to live with him and Beyonce the first time he even met her, The Sun reports. Talking on TIDAL's Rap Radar podcast, Jay-Z said Amy began stuttering when he spoke to her following a performance in New York in 2007, which rang alarm bells, and even said her record company wanted her to enter rehab but she was refusing. "I was like, 'You don't even stutter. Why are you doing that?'" he recalled. "She was telling us, she was writing the songs to our face, 'They're trying to make me go to rehab, I'm not going,' like, what? Jay-Z invited Amy to stay with him and Beyonce. Jay Z reached out to Amy to record a remix of her hit song Rehab in 2008, just three years before her death. She once claimed to have penned Rehab while walking down the street with good friend and frequent collaborator Mark Ronson. "I was walking down the street with Mark ... I just sang the hook out loud. It was quite silly really," she said, and was then asked whether she sang the "No, no, no'" part, too. "Yeah, I sang the whole line exactly as it turned out on the record! "Mark laughed and asked me who wrote it because he liked it. "I told him that I'd just made it up but that it was true and he encouraged me to turn it into a song, which took me five minutes. It wasn't hard." Amy Winehouse was incredibly talented. Contributed. The singer was just 27 years old when she passed away at her home in north London on July 23, 2011. She died from alcohol poisoning, and a coroner's report revealed her blood alcohol level was more than five times the drink drive limit. She had also battled drug addiction and an eating disorder during her life. 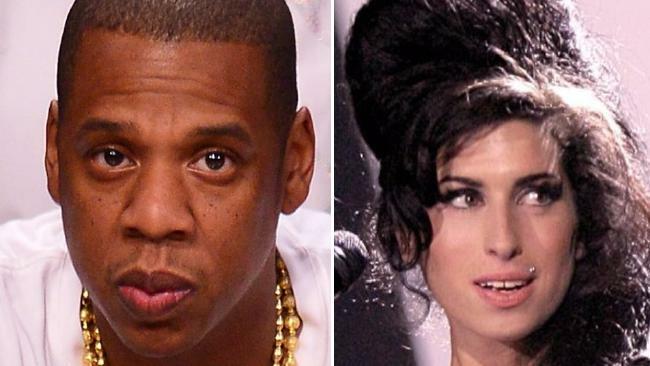 Jay Z has spoken in the past of his admiration for Amy's talent, telling Time Out London in 2008: " When I listen to Amy Winehouse, I believe that her heart and soul is in the music." 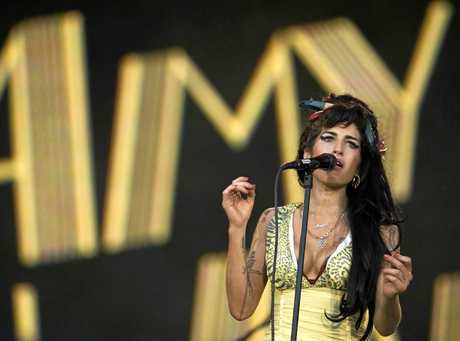 Following her death, he said: "Rest in Peace AMY. Tears Dry On Their Own. My favourite song by this amazing talent." 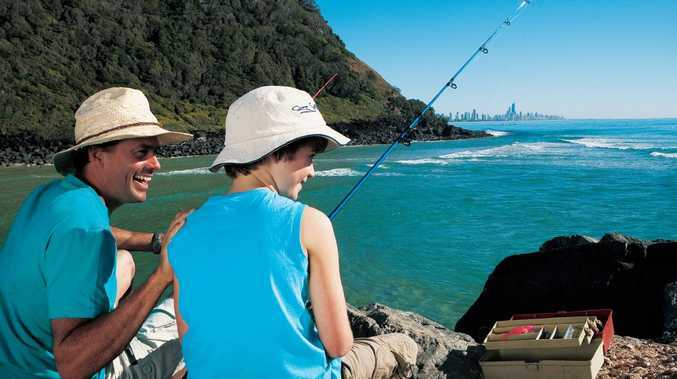 people on the effects of drug and alcohol abuse, while also providing help and support to those who need it. The organisation celebrated its fifth birthday last year. "We're extremely proud of what we've been able to achieve so far, and how we've been able to improve the lives of so many vulnerable young people," it said. "That we can continue to do this because of support we receive means the world to us."